It Is a Holistic Approach – Wealth management is more than just investment advice because it can encompass all parts of a client’s financial life. A client will benefit from a holistic approach that brings together several services to meet their specific financial goals. A client no longer has to integrate different pieces of financial advice from different sources. It Can Help Maintain Wealth – Wealth management can help maintain a client’s wealth and assist them in meeting their specific financial objectives. For instance, many wealth management solutions are tailored for particular clients. These solutions take into account a client’s current situation, future goals, current wealth and more. It Can Help With Wealth Transfer – This is especially important for high-net worth individuals. Wealth management includes estate planning. A wealth manager can help a client protect their wealth and minimize fees and taxes. They will ensure a client’s wealth is distributed according to the client’s wishes. It Is Based on the Client’s Goals – Changes in financial situations can lead to changes in financial objectives. A wealth manager takes this into account, so they regularly meet with their clients to update goals, investigate whether additional services are necessary, and review and rebalance the client’s financial portfolio. 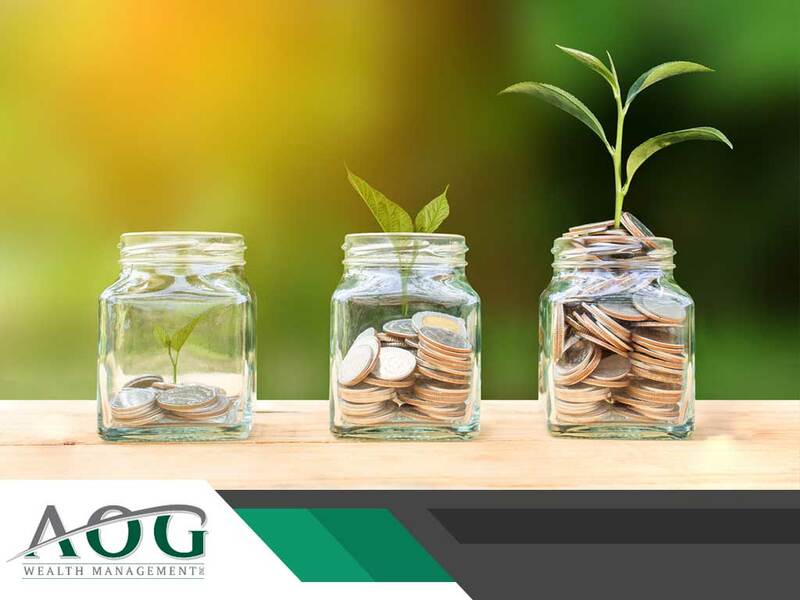 AOG Wealth Management can implement unique strategies to help clients increase or safeguard their wealth. We have decades of experience in providing wealth management, asset management services, and other financial services to high net-worth individuals, companies, donor advised funds, trusts, and other similar accounts. Call us at (866) 993-0203 to learn more about wealth management. We help clients in Great Falls, VA, and nearby areas.